2018 was a little disappointing for Xbox fans, so we’re hoping that 2019 proves to be a lot better. Over the next couple of weeks, we’re going to be highlighting a different game each day, giving you all the relevant details and salient talking points for big games of the year. With so many upcoming titles we’ve decided to do this in order of release date. Today we shall be discussing the highly anticipated, Ori: and the Will of the Wisps. Moon Studios are back with Ori and the Will of the Wisps, the sequel to the 2D, Metroidvania, 2015 hit Ori and the Blind Forest. Once again the player will control the titular Ori as you explore a massive world filled to the brim with collectables and bonuses. Ori will be joined by a cast of new characters as you run, jump, and climb through the forest of Nibel to discover dozens of new features and Ori’s true destiny. Ori and the Blind Forest was a huge success for Moon Studios, making a profit in just one week. The sequel hopes to build on that success by adding new features, as shown in the gameplay trailer. Similar to the previous game, Ori explores the forest and unlocks new areas as you progress. They have also revealed that the game will focus on combat. This will allow the developers to expand upon the level design and enemies already brilliantly utilised and incorporated in the original. Moon Studios are the ones who created Ori, so we’ll have to trust that they have the best idea of what works and what doesn’t. Like many game sequels, Moon Studios are adding in dozens of new features. This could ruin the game as it could become too bogged-down with gameplay changes that it begins to lose focus of what Ori should be about. Also, the game’s emphasis on combat could prove too drastic a change for fans of the original. As well as this, in the original, there was a lot of difficulty spikes that could crop up again in the sequel. 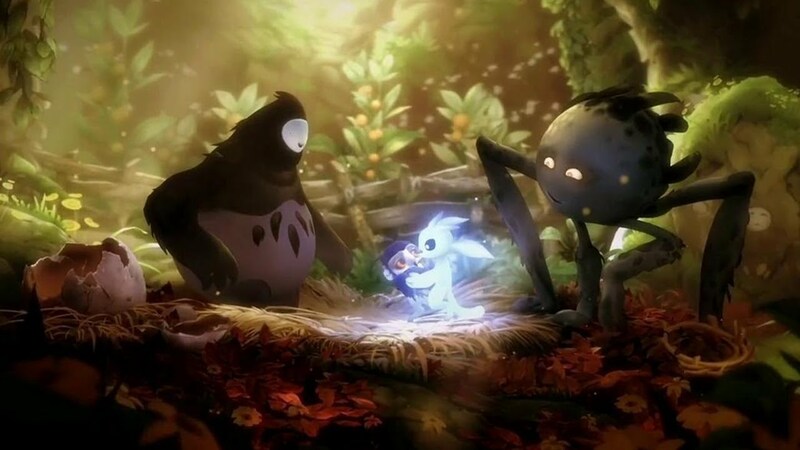 The ending of Ori and the Blind Forest was also heavily criticised and we hope that the developers will acknowledge this and improve it for Ori and the Will of the Wisps.